As Bronfman and, later, the Unified Science Center, represented transformative leaps in science education during the last century, a new Williams science center and related investments will set a course for the future of undergraduate science education. 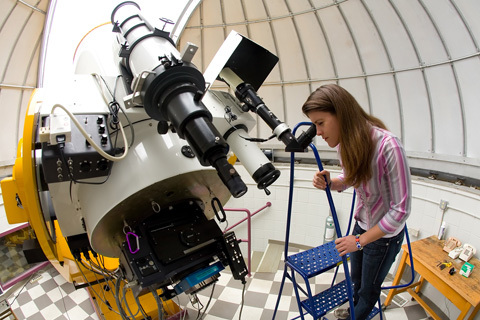 Williams is uniquely positioned to build upon its success in research and in the training of undergraduates to secure for the next century our position as a leading institution for the teaching of science. Building upon 50 years of leadership in scientific education, we must now invest in a science center for the century to come. With this transformative project, Bronfman Science Center would be replaced by a similarly sized building equipped with flexible spaces for teaching and learning, and new research labs would be built south of Morley, connecting directly to teaching labs. 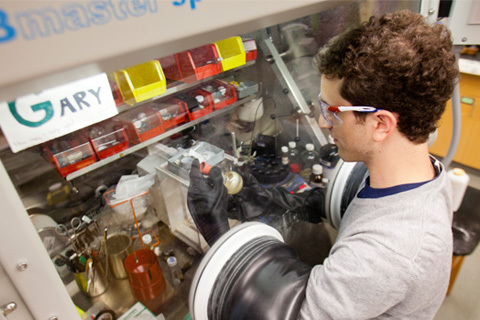 Williams is a powerhouse of scientific research and a national leader in training future scientists. As the equipment, supplies, and laboratory requirements to support that work grow ever more sophisticated and expensive and pressure on government funding of scientific research—especially at liberal arts colleges—poses a threat to our extraordinary educational model for science, we must move to build substantial support for our active scientific research programs. 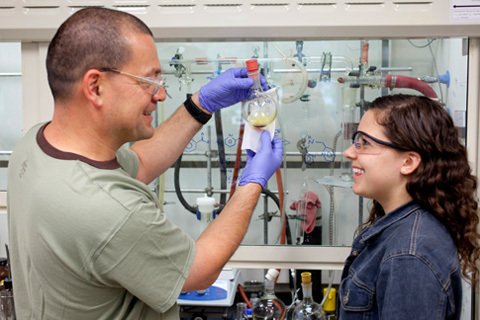 Our exceptional model for the teaching of science relies critically on the opportunity for students to do research in cutting edge research laboratories under the close and personal mentorship of faculty. This pairing is at the heart of the excellence of science at Williams. Recognizing that, we seek endowment support for professorships in the sciences and the ongoing research programs in their labs, including the support for thesis students in the summers and during the year.